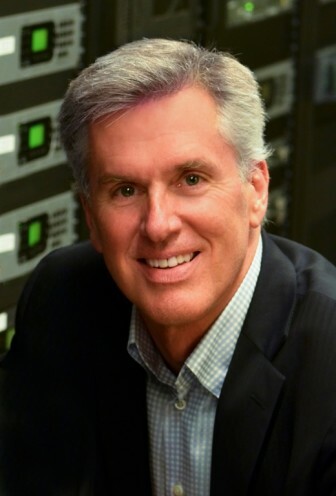 Bill Davis, president and CEO of Southern California Public Radio, will step down from the position in coming months and is leading the search for his replacement, the organization announced Tuesday. Davis will continue to lead SCPR until December 2019 or until a replacement is named. Following the leadership transition, Davis will be named president emeritus of SCPR. Davis joined SCPR, which is part of Minnesota-based American Public Media Group, as founding president in 2001. During his tenure, the station has quadrupled its weekly radio audience. It currently has more than 73,000 members, a record high for the station. Ana Valdez, board president of SCPR, told a KPCC reporter that Davis’ decision to step down was “100 percent” his. SCPR is fighting against a trademark application that it says is too similar to its AirTalk trademark.